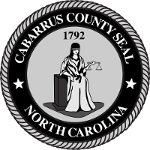 Oct. 27, 2017 – The Cabarrus County Board of Commissioners had its regular meeting on Monday, October 16. 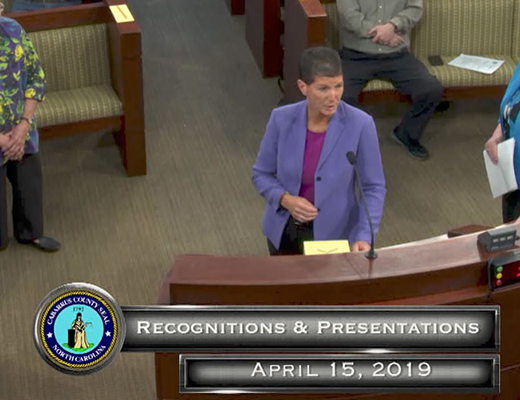 Watch the meeting on Charter Channel 22 or Cabarrus County's YouTube channel. You can also review tweets sent live from the meeting. View the full agenda of the October 16 BOC meeting (large document and may take a few minutes to load). 1. Economic Development Investment - Project Secure - Public Hearing 6:30 p.m.
2. Economic Development Investment - SL 1000 Derita Road LLC (The Silverman Group) -Public Hearing 6:30 p.m.
3. DHS - FY19 5311 Community Transportation Grant - Public Hearing 6:30 p.m.
4. 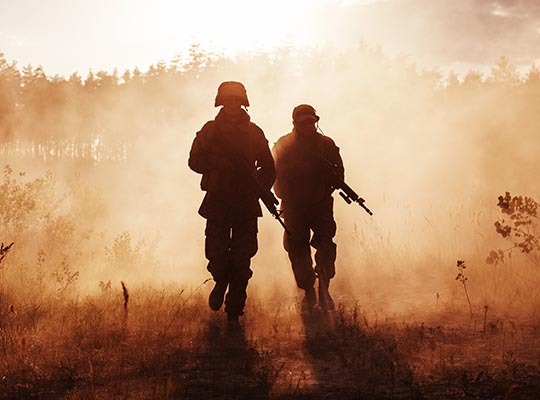 DHS - FY19 5307 Urbanized Area Funding - Public Hearing 6:30 p.m.
5. Planning and Development - Proposed Text Amendment to Zoning Ordinance Chapter 4 (TEXT2017-00007) - Public Hearing 6:30 p.m.
6. Planning and Development - Proposed Text Amendment to Zoning Ordinance, Chapter 3 (TEXT2017-00009) - Public Hearing 6:30 p.m. 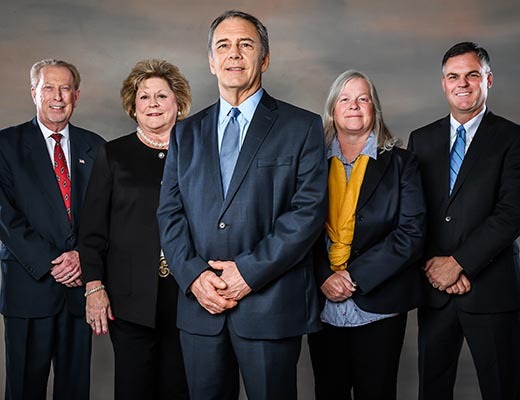 The Cabarrus County Board of Commissioners will hold its next work session on Monday, November 6, and its next regular meeting on Monday, November 20. Note: This is for information only. The minutes for the meeting will be the official record of action taken by the Board on October 16, 2017.